I hope you all have been enjoying my Coachella posts so far. It was quite the whirlwind of a weekend and I'm still caught up in the craziness of busting out posts from it. But it definitely was one of the most liberating breaks from one heck of a loooooong NYC winter. It was like shedding old skin for a new season and outlook on life for the upcoming summer. 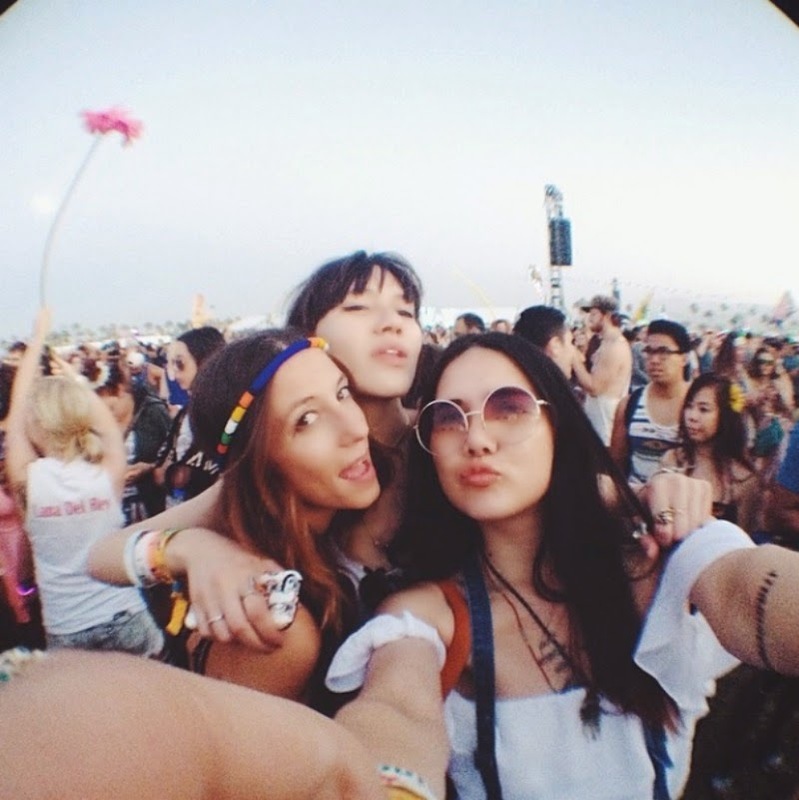 While Natalie and I were at Coachella, we shot some fun video content for the Sweden-based app Videofyme. It's a rad app that let's you easily create videos with their unique selection of filters. The editing process is super quick and easy, plus you can add your own music to the videos, as well. It was the best way for us to capture our experience in action for you guys. I can't stop watching them over and over. We all just had so much fun last weekend. So nice knowing we have our memories captured on video. Make sure to download the app as soon as you get the chance. And keep on the look out for more Videofyme videos from me coming soon! omg I was at the lacoste party that day!! so bummed I missed you guys! 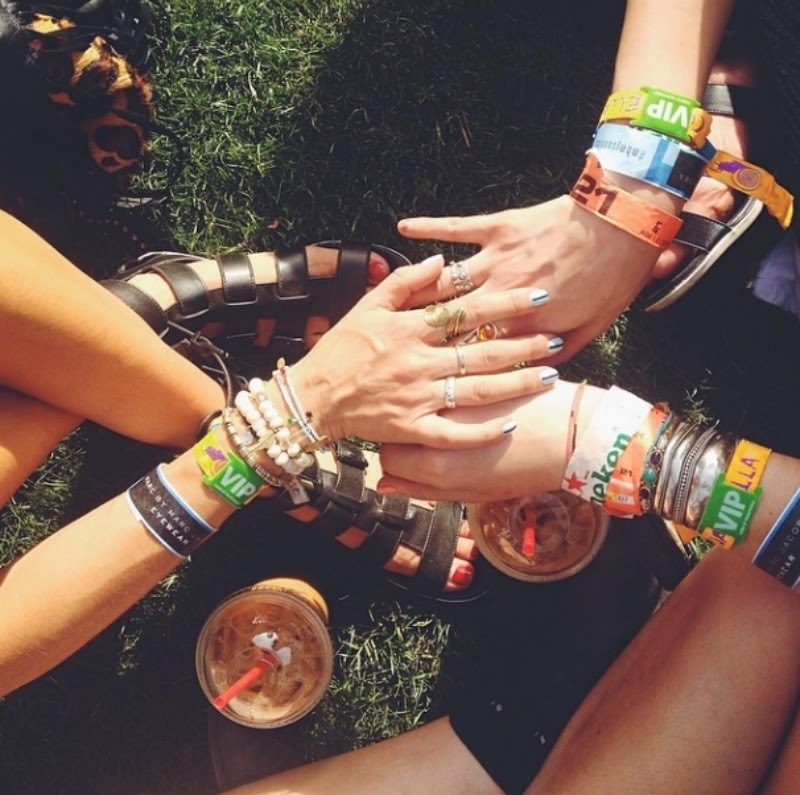 You are the ultimate festival babe! One day I'll be there with ya! Holding out for the day - it looks awesome!